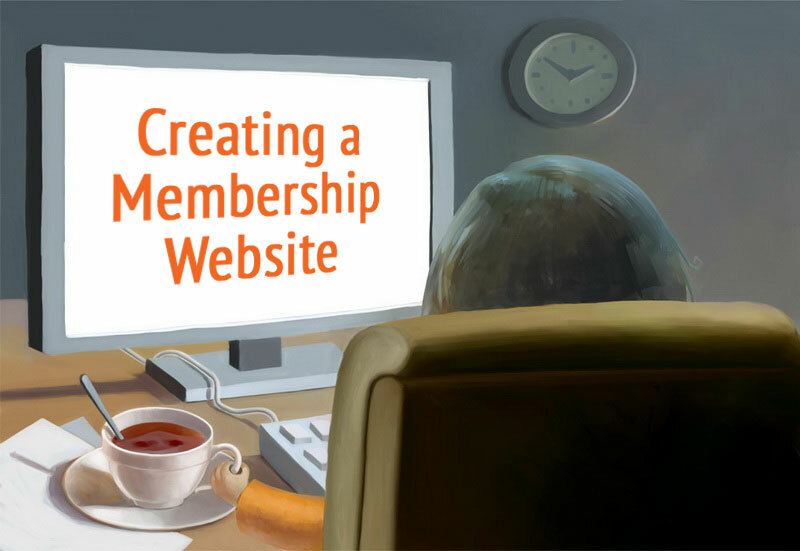 A few weeks ago, I published a post about my experience Creating a Membership Website In Wild Apricot. I promised to offer an update when I revised the look and feel of my website and ventured into the membership management module of the software – so here it is. I also added a number of photos to existing pages. It was just as easy as inserting an image in a Word doc and even easier than using this blog's CMS! Next, I learned how to import my membership list (which was in Excel) by reviewing the “Import Guide” – available in the online help docs. I uploaded the member list without any trouble. 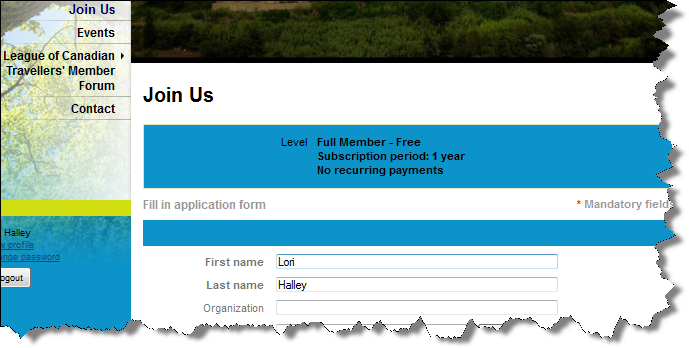 The system automatically created a membership directory from my existing member list. When I was viewing the member directory, I realized that I didn’t want this to be visible to public right now, so I found out how to make it an “Admin view only page” – changed it, saved changes then checked the site – all good! Next, I thought I was going to have to spend a lot of time creating a membership application, but realized that the standard template available through Wild Apricot worked fine! As a final step, I tested it to ensure it was working with the membership levels that I had created. I signed up as a new member and all worked fine! Once again, I have to say that if I can do this – anyone can! 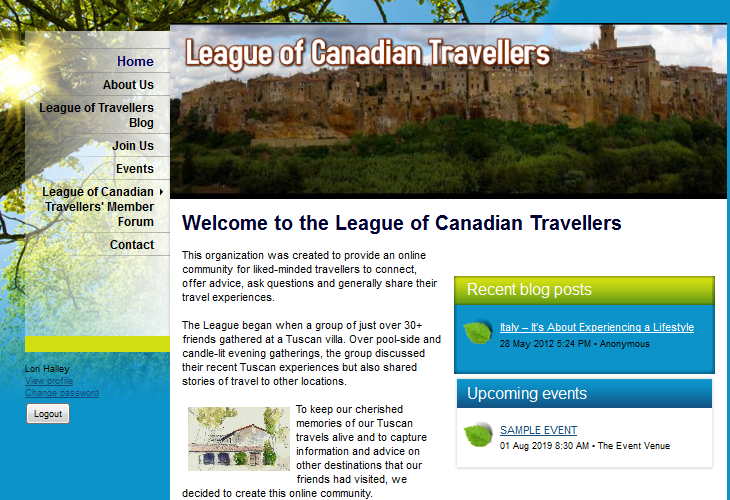 For my next update, I’ll have a look at the Events module – creating, managing and promoting an event for my travel association. In the meantime, I hope you've had a chance to participate in our online Membership Renewal Survey. We'll be sharing the details in a post soon, so please complete the survey as soon as you can - here's the link: GO TO MEMBERSHIP RENEWAL SURVEY.